These awesome actors gambled on playing a real life character and made the entire world go crazy over their acting skills. 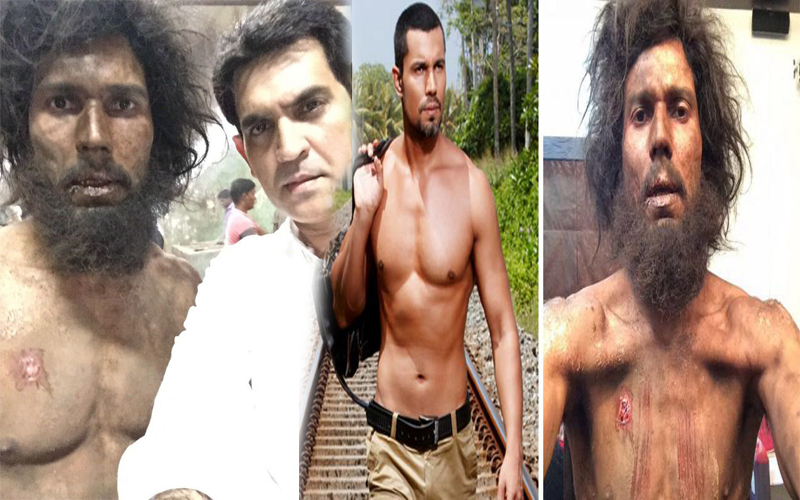 Randeep Hooda did whatever he could to get into the skin of the character of ‘Sarbjit’. He underwent a massive change. The way he has transformed his body is spectacular and beyond imagination. Randeep Hooda lost 18kgs in a sheer period of 28 days.I mean that is a hell lot of a weight to lose. This actor has shown true dedication. Vidya Balan has given a jaw-dropping performance by portraying the South-Indian actor, ‘Silk Smitha’. She delivered a bold and beautiful performance. Her performance was appreciated by everyone and she was recognized for her fabulous work by the entire Bollywood fraternity. She even won the won the National Award for Best Actress. She has done complete justice to her character. 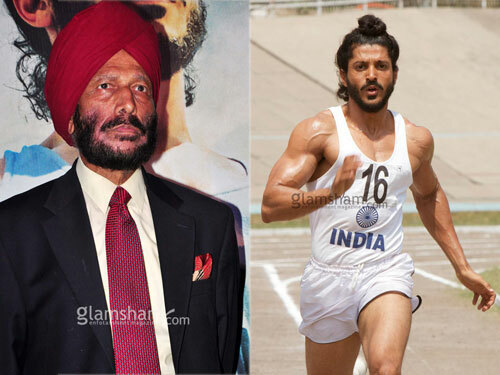 Milkha Singh has turned into a true athlete and he completely looked like a REAL Milkha Singh. We actually saw a major transformation in Farhan Akhtar. He hasn’t only acted well, but he practiced a lot to look like a complete athlete.He has not only received lots of awards but also inspired many. 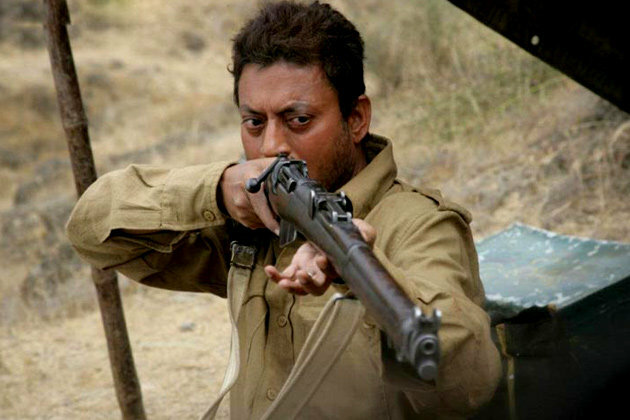 Irrfan Khan is known for his superb acting skills. He is an effortless actor. He makes everything look just so natural. When he was chosen to play the role of ‘Paan Singh Tomar ‘, the soldier who turned into a dacoit, everyone knew he would do justice to the role. He was appreciated worldwide for his brilliant performance. And not only this, he even bagged the National Award for Best Actor for his intense performance. 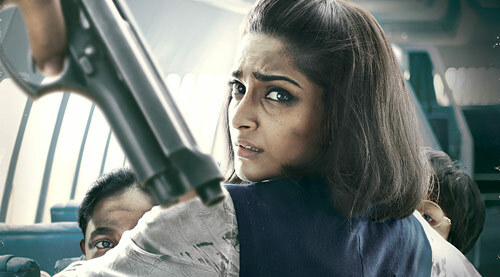 Sonam Kapoor portrayed Neerja Bhanot and she did that stunningly. Her acting, timing and everything about the character that she played incredibly.